Can a P1 or P2 provisional driver legally instruct a learner driver? Can a P1 or P2 provisional driver legally instruct a learner driver? Correct. P1 and P2 drivers are not yet experienced enough behind the wheel. To take the driving test for a P1 licence you must be at least 17 years old, have logged at least 120 hours of driving time (including at least 20 hours at night), and have held your licence for at least 12 months. You have to hold a P1 licence for at least 12 months before you can attempt the Hazard Perception Test in order to proceed to your P2 licence. 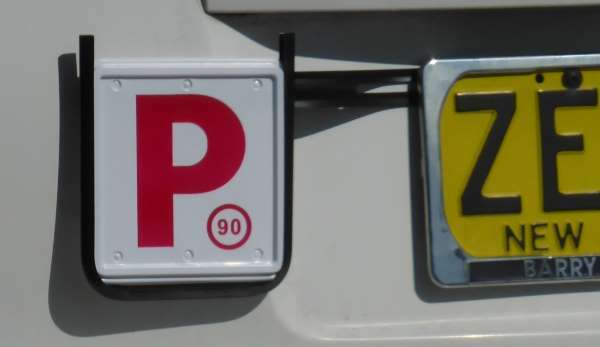 A P2 licence must be held a minimum of 24 months before a full licence can be issued. Can a learner driver be taught by a P1 or P2 provisional driver legally? To take the driving test for a P1 licence you must be at least 17 years old, have logged at least 120 hours of driving time (including at least 20 hours at night), and have held your licence for at least 12 months. 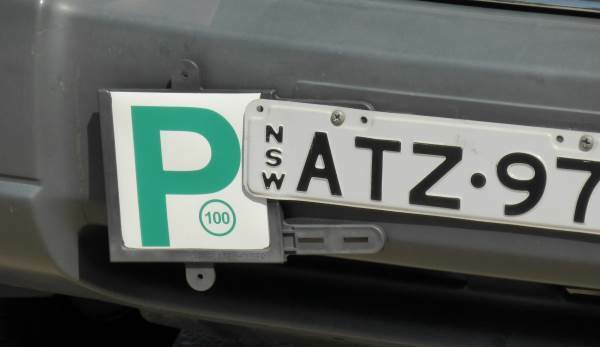 You have to hold a P1 licence for at least 12 months before you can attempt the Hazard Perception Test in order to proceed to your P2 licence. A P2 licence must be held a minimum of 24 months before a full licence can be issued. Driving and riding experience is gained over time. Think of it as the same as playing a musical instrument, learning a language or getting good at a computer game. You can't do any of them just by reading about them, you have to actually practice to get better. The main skills you will learn when driving are related to coordination and judgement. Your ability to read the road will improve. Your brain will develop its own neural networks to help you automatically operate your vehicle without thinking about it. Over time you will also experience hundreds of different (and sometimes challenging) driving scenarios with all kinds of weather, all volumes of traffic, night and day, and with different types of emotions and things going on in your life. At the beginning, you don't have these, and you don't have enough experience to help a learner driver stay out of trouble.